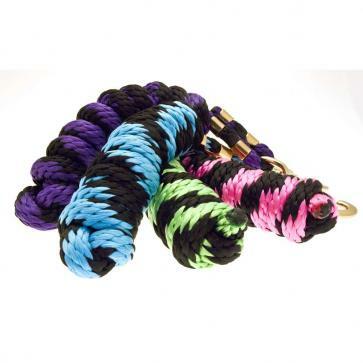 We are the largest supplier of this impressive leadrope to the POLO market. 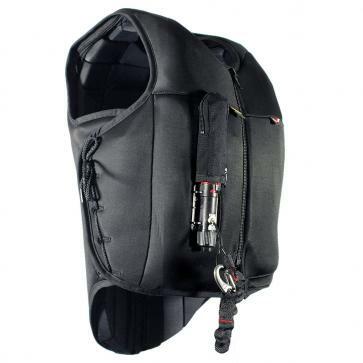 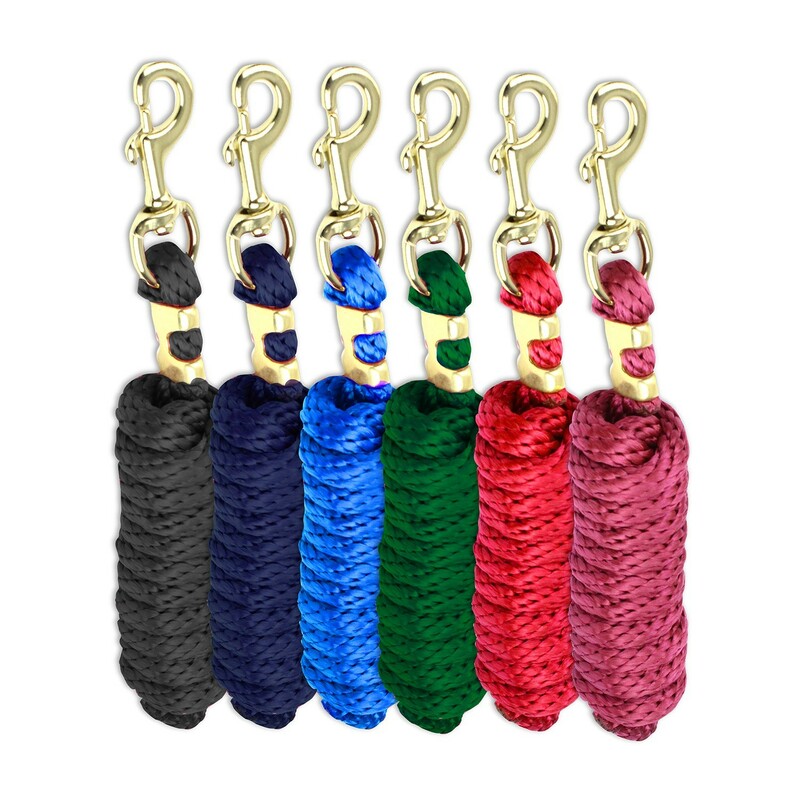 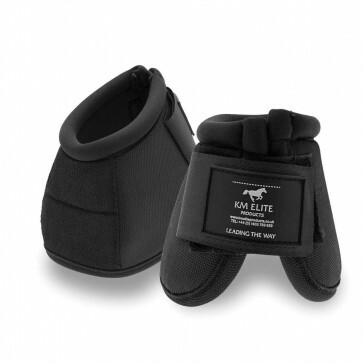 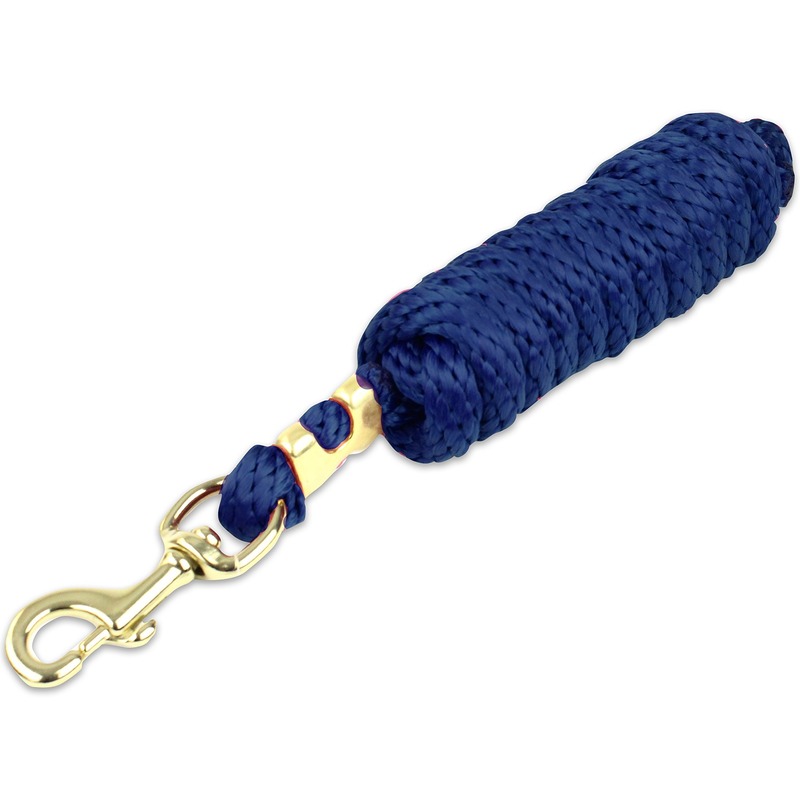 Perfect for Polo use but also ideal for when you and your horse require the benefits of working with a longer leadrope. This is the most superior leadrope in our KM ELITE range with unrivaled durability this is most reliable and robust lead rope available. 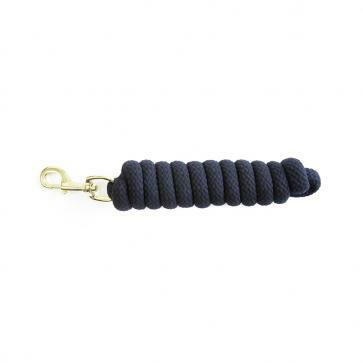 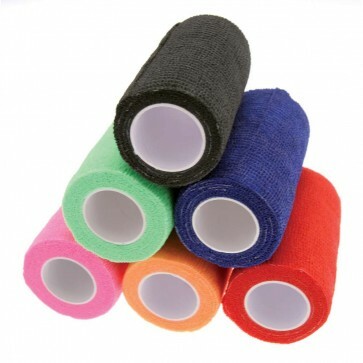 Ten times stronger than the average cotton alternative with SOLID brass clips.